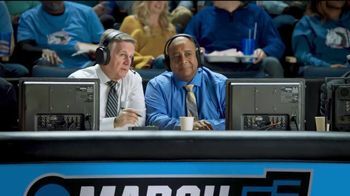 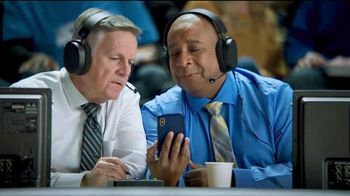 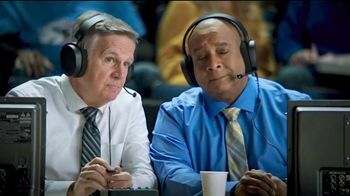 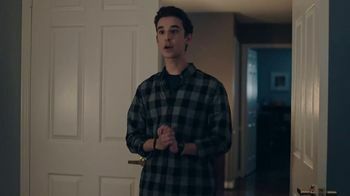 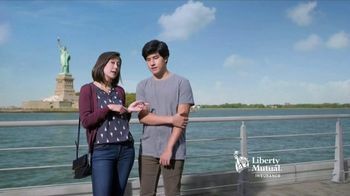 GEICO TV Commercial, '2019 March Madness: You Don't Want This Smoke' Featuring Ernie Johnson Jr.
About GEICO TV Commercial, '2019 March Madness: You Don't Want This Smoke' Featuring Ernie Johnson Jr.
Two announcers talk among themselves at an NCAA tournament, one saying to the other that he can't believe he saved so much money by switching to GEICO. 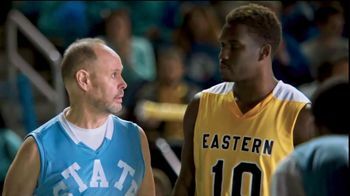 Nevermind that Ernie Johnson Jr. has decided to play in this tournament following his "solid numbers" from playing middle school basketball. 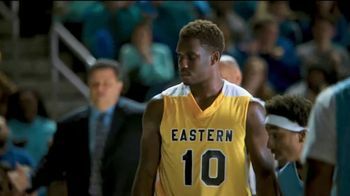 Despite that accomplishment, E.J. 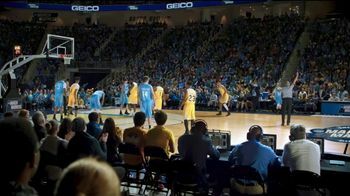 is down for the count before the game even starts...but at least he gives everyone a big thumbs up and a pained smile! 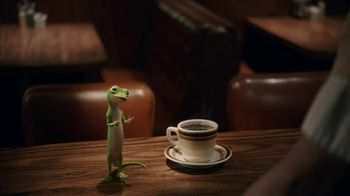 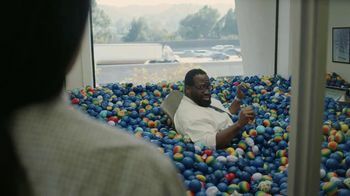 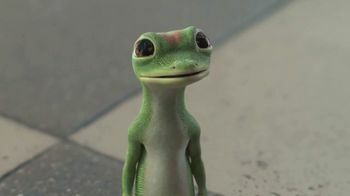 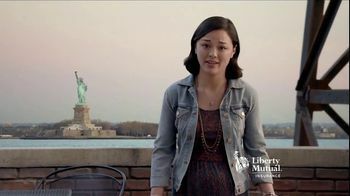 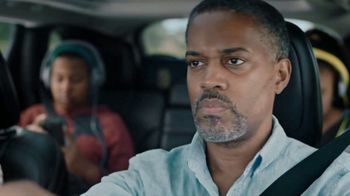 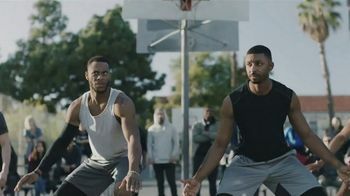 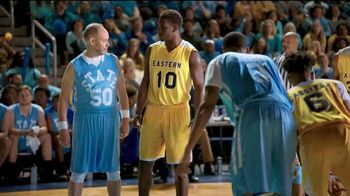 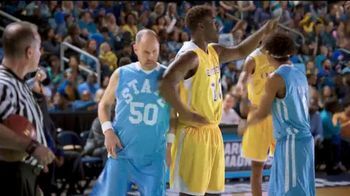 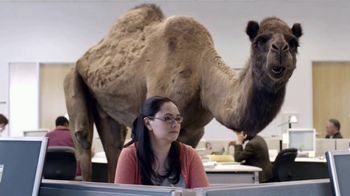 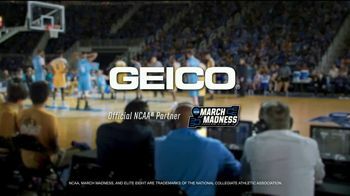 GEICO TV Spot, '2019 March Madness: You Don't Want This Smoke' Featuring Ernie Johnson Jr.